Patel said the government has increased the monthly salary of ‘fixed-pay’ teachers of secondary schools from Rs 16,500 to Rs 25,000. जुलाई के लिए मोदी सरकार महंगाई भत्ते की घोषणा कर सकती है. Ahmedabad, October 19: The Gujarat government on Thursday announced a slew of sops for the teachers and employees of municipal corporations. 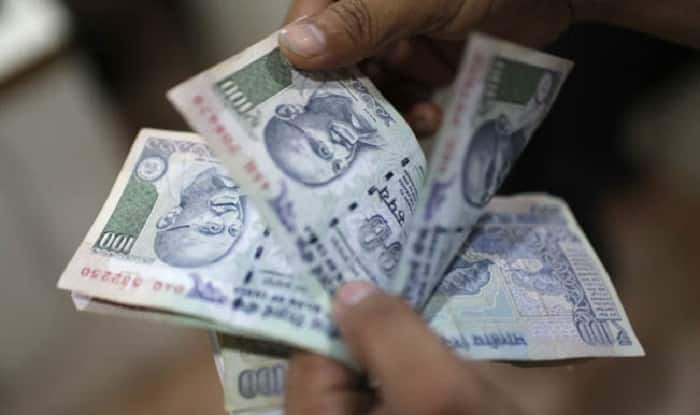 The government said the teachers and other employees of 105 municipal corporations will now get their salaries as per recommendations of 7th Pay Commission. The state government also increased the income cap for accessing the benefits of Ma-Vatsalya scheme. The persons earning up to Rs 2.5 Lakh per annum may get free medical treatment under the scheme. Patel said the government has increased the monthly salary of ‘fixed-pay’ teachers of secondary schools from Rs 16,500 to Rs 25,000. Similarly, assistant teachers will now get Rs 16,224 per month.Earlier, they used to draw Rs 10500 per month. Patel said administrative assistants will now get Rs 19,950 from the current salary of Rs 11,500. Gujarat government announced a slew of sops for the teachers and employees of municipal corporations. The state government also increased the income cap for accessing the benefits of Ma-Vatsalya scheme. The persons earning up to Rs 2.5 Lakh per annum may get free medical treatment under the scheme.